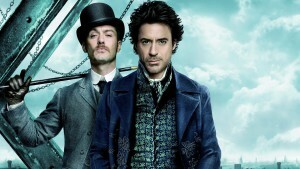 Why is Sherlock Holmes Popular? Nearly 130 years after his creation by author Arthur Conan Doyle, Sherlock Holmes remains a popular subject of books, films and television shows. He seems so real that many people actually send letters to his fictional 221B Baker Street Address. Stinson notes, “Holmes still fascinates us.” He sets the standard for all fictional detectives who have followed him, and his methods of observation and deduction are studied by real police forces around the globe. Stinson will tell us why we find him so compelling, and illuminate how he has influenced the art of crime detection.